Sending GBP sterling to Swiss francs from UK to a Raiffeisen Bank account in Switzerland, a currency broker saves you time and money on the transfer. Whether you’re in Switzerland, the UK, France, Spain, Italy, Germany or anywhere in Europe or the U.S and need to transfer funds to Switzerland, using a currency broker is the smart choice, opposed to using a regular high street bank. Raiffeisen Bank is the third largest banking group in Switzerland and is the country’s leading retail bank with 3.7 million customers, of which 1.8 million are cooperative members and therefore co-owners of the bank. The banking group has a total of 1025 branches in Switzerland. To transfer funds abroad from your Raiffeisen Bank account, you have to give the beneficiary’s IBAN and BIC to the bank. International transfer requests may be submitted as long as you have signed a request at your local Raiffeisen Bank branch. 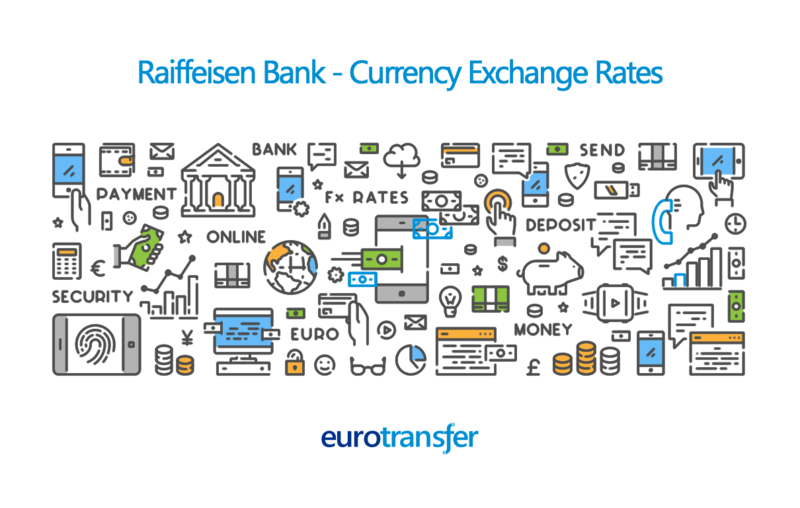 Compare foreign exchange rates when transferring money to or from your Raiffeisen Swiss franc bank account to UK pounds, euros, US dollars or other popular currencies.